The winning way to lead the change, to acquire business and to increase the visibility in the digital finance landscape. We leverage the most advanced technologies to create engaging, easy to use and innovative digital finance services. We provide steady technological infrastructures ensuring security, reliability and service continuity. We design our solutions adopting a user centered approach, focusing on usability and customer satisfaction. We have the privilege of working with some of the most well known banks in the world and we don’t take this lightly. Leveraging our product and services, our clients can provide their customers reliable and effective services. We view our clients as partners and work collaboratively with them in order to achieve results that they can measure. Convergent Wallet including remote and proximity payments to fulfill daily needs. 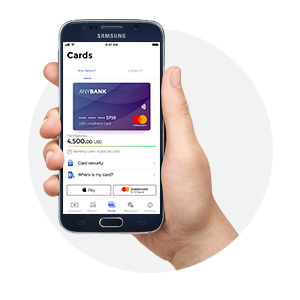 OpenPay, the mobile wallet service operated by Opentech, is the most complete wallet solution available on the market. 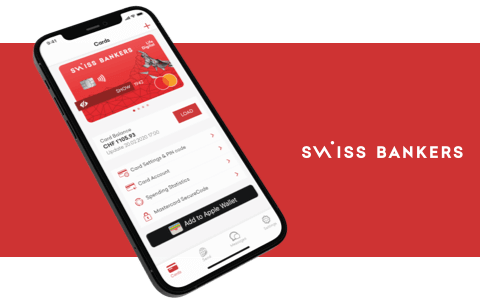 The service includes both wallet server and mobile apps for iOS & Android, featuring a Strong Customer Authentication tool compliant with EBA guidelines and European regulations. 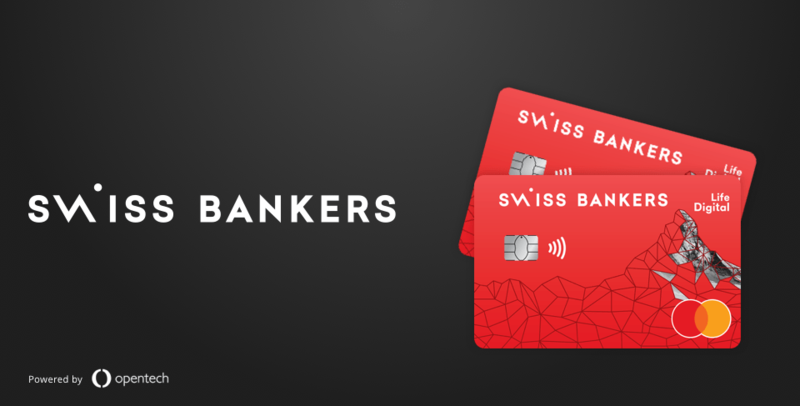 OpenPay has already been chosen by Swiss Bankers, CheBanca! 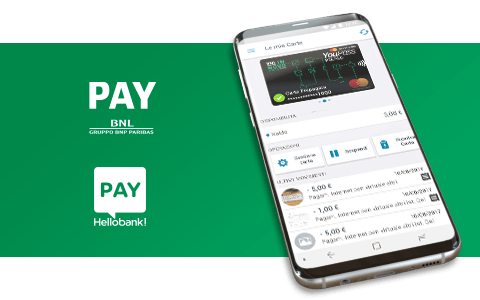 (Mediobanca Group) and BNL (BNP Paribas Group) for their mobile payment solutions. 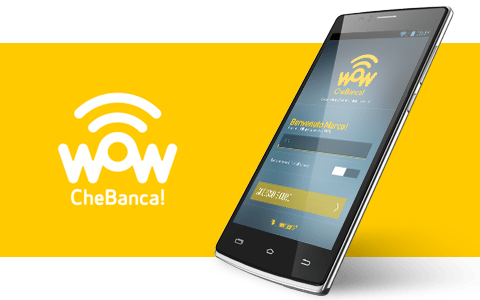 Whitelabel application and development framework built leveraging Opentech's experience in the development of mobile banking solutions for major European Banks. 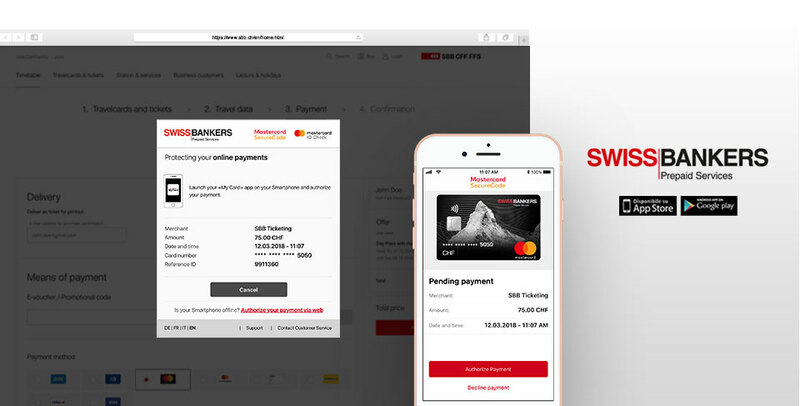 Supported features are financial overviews of current saving accounts, wire transfer, bill payment (via camera capture of Data Matrix and QRCode), credit and debit card management, trading online. Additional features may be easily integrated to provide a unique experience for your customers. Supported platforms are iOS and Android, Smartphone or Tablet. Authenticate users and authorize transactions in a secure and customer friendly way. 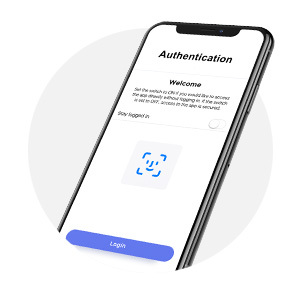 Available as a standalone mobile app or as a library, Opentech's Mobile Authenticator supports both PIN or Biometric identification and comes already integrated with push notification support, in order to provide a seamless authentication and authorization experience with a single credential. 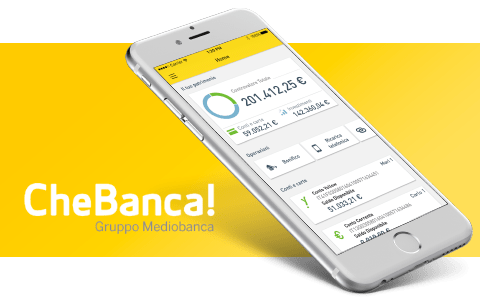 The Opentech Mobile Authenticator has been chosen by ING Direct Bank Italy to securely authenticate all the transaction over multiple direct channels. It is also integrated in OpenPay products to deliver the maximum transaction security. Supported platforms are iOS (PIN, TouchID and Face ID support) and Android (PIN and Fingerprint recognition support). 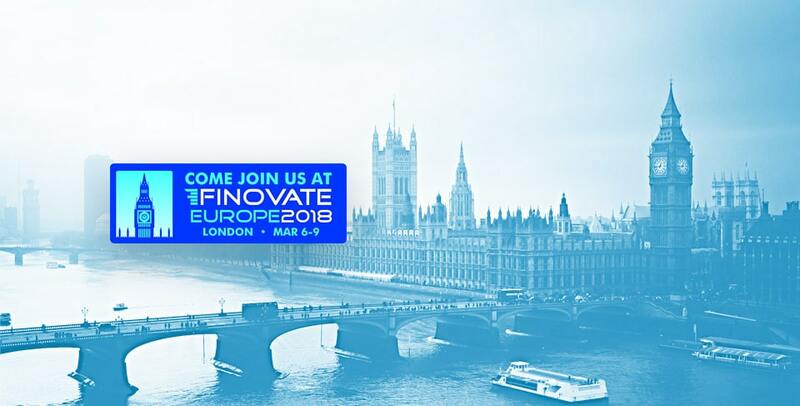 take part of the future of mobile finance applications. We are continuously looking for high potential people to join our international network.